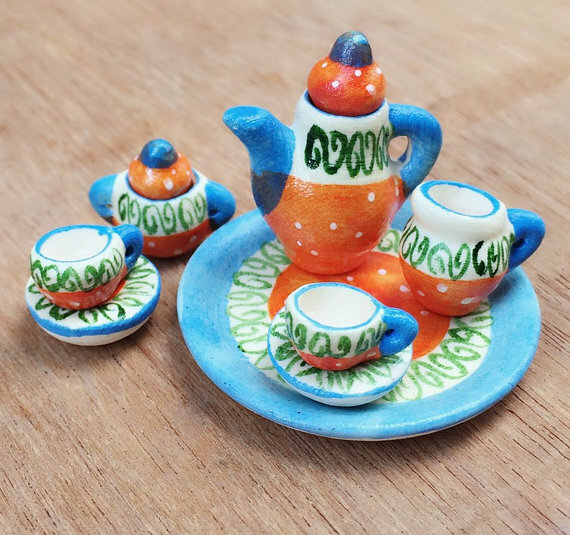 The polymer clay miniature tea set that I propose you as the theme of this article is a must have. 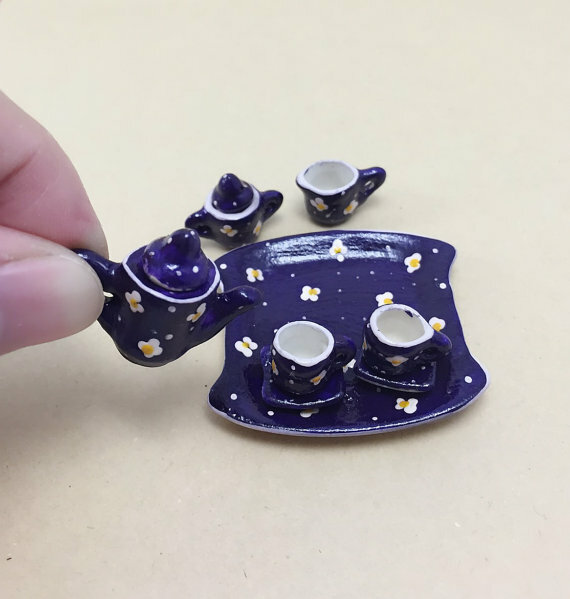 Certainly a delicate little girl will be impressed if she would receive such a gift. 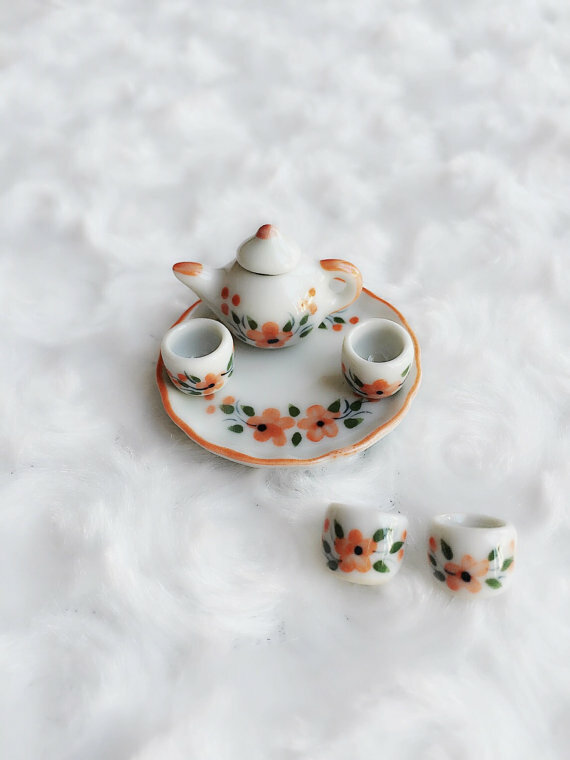 You will find in this collection some amazing decorations for a doll’s house. 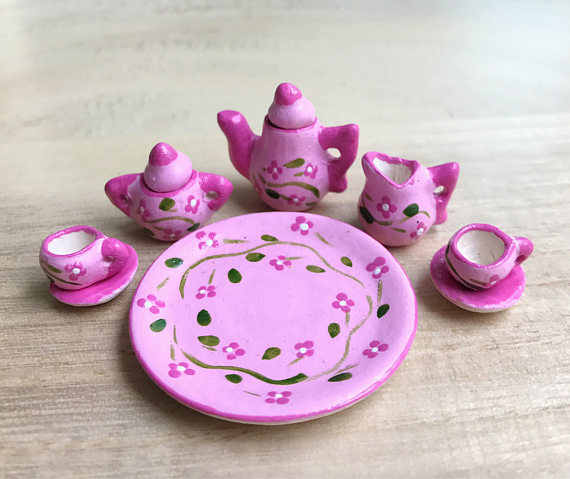 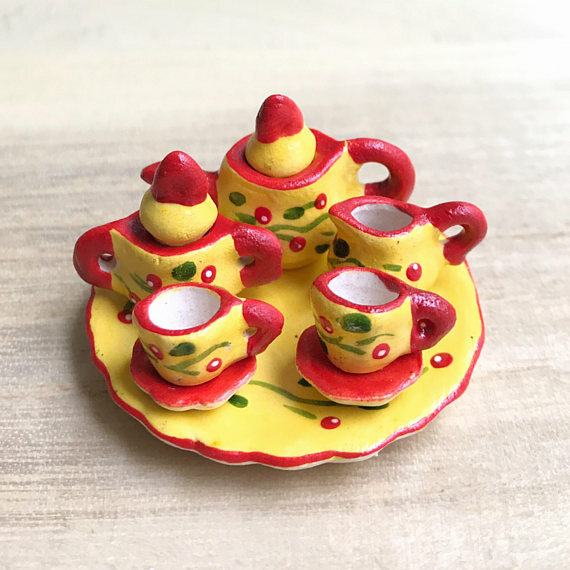 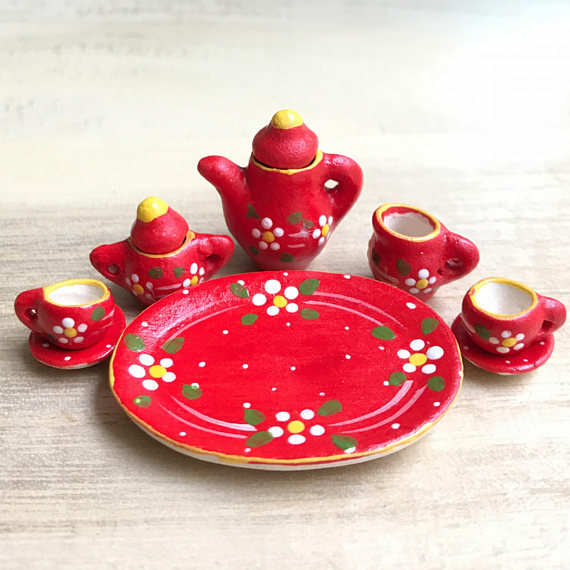 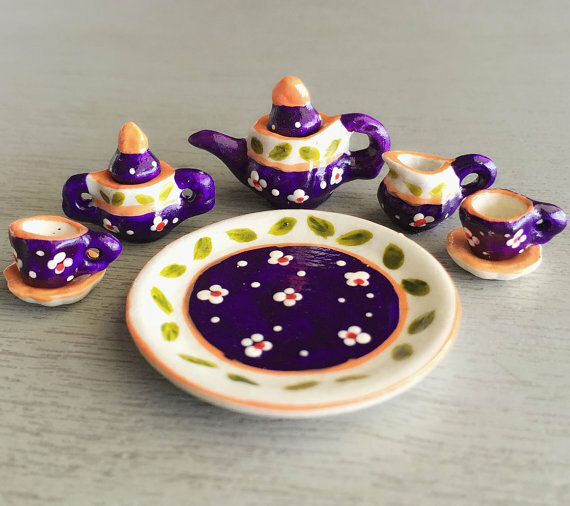 All items in this collection of the polymer clay miniature tea set are made of clay and they have some lovey hand painted patterns. 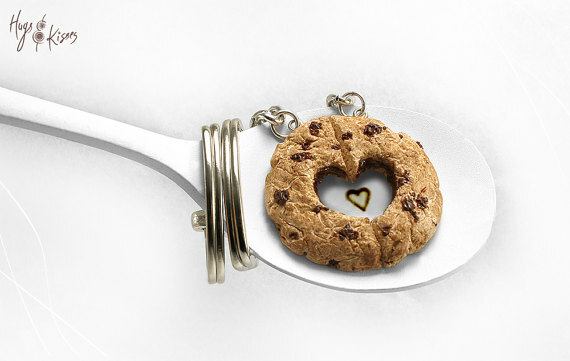 I must admit that this is the cutest little thing that I’ve been writing lately. 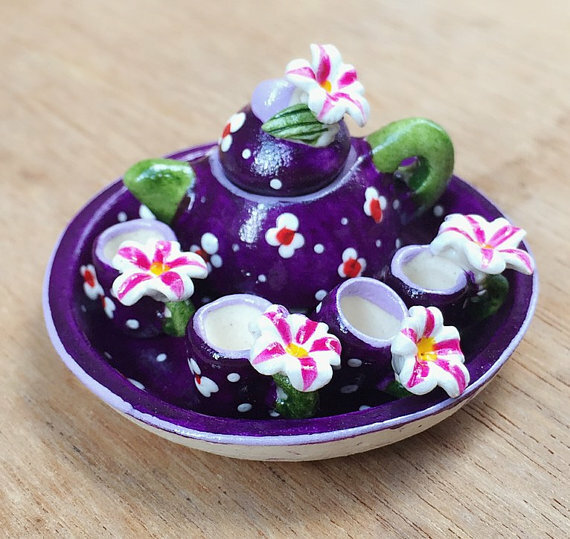 Congrats to the creator, there’s a fabulous work! 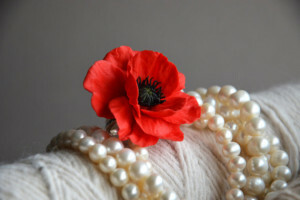 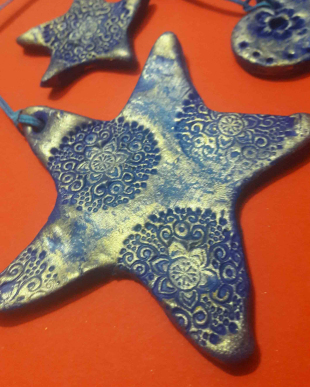 If you must own some, order them over NattyCollection shop on Etsy. 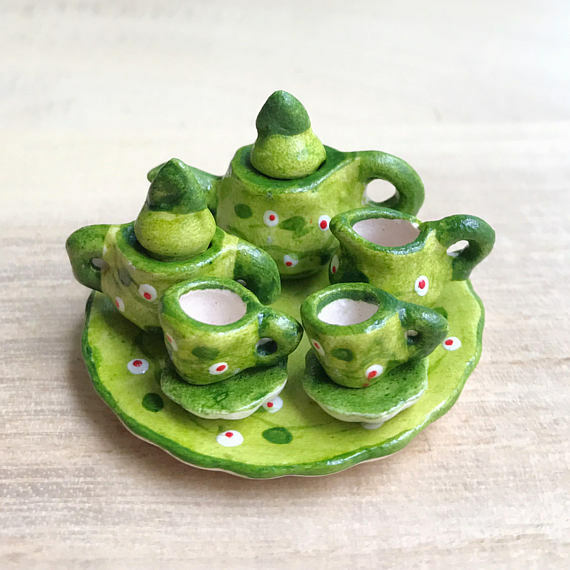 I loved every single piece of this lovely collection of polymer clay miniature tea set, but if I’ll have to choose one I’ll go for the first one. 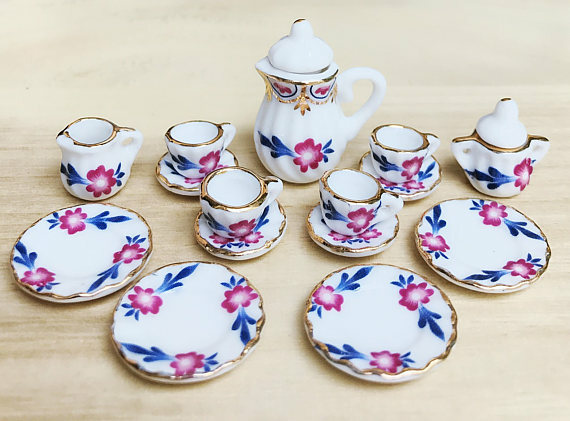 It looks out of a story with princesses. 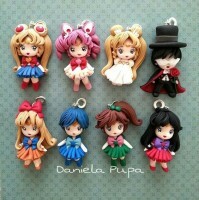 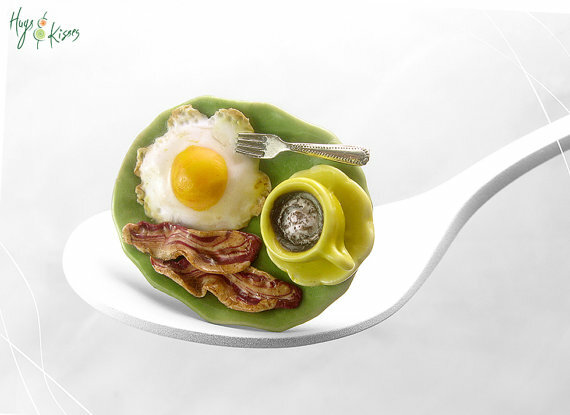 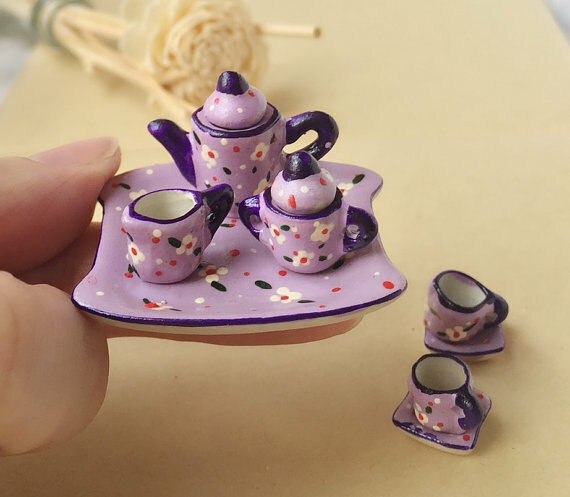 Which is your favorite polymer clay miniature tea set? 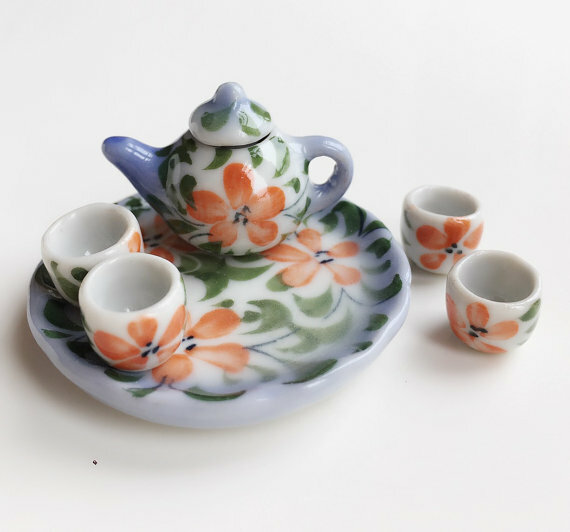 It’s said that when life looks terrible, you can move over by making yourself a tea and drink it from the prettiest cup. 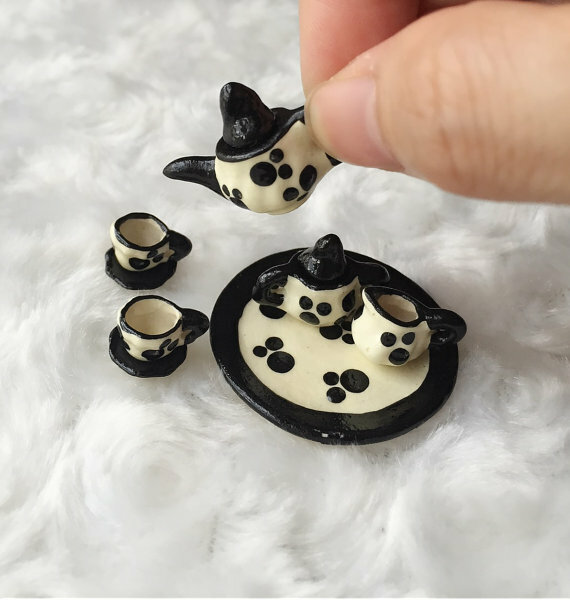 You still don’t get it? 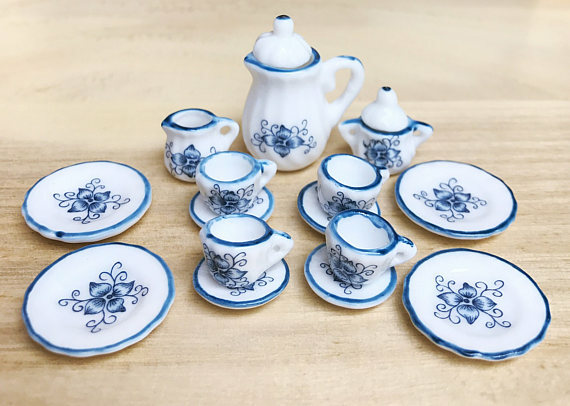 Look at the pretty cup and think about the fact that once it was just a red clay. 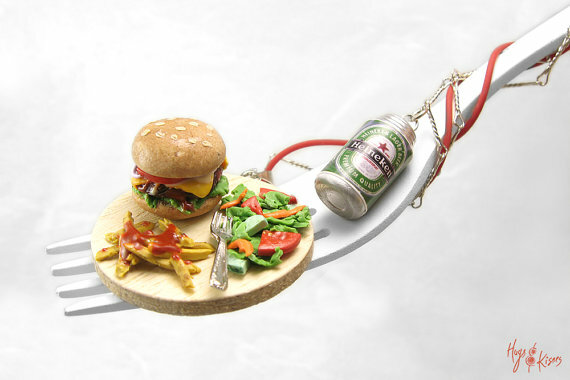 That’s how life works. 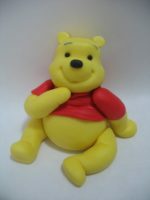 There are things that affects us to become our best version. 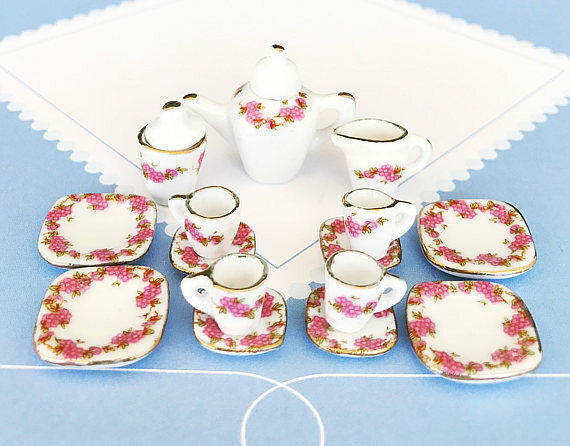 I’m not a huge fan of tea, but after seeing all of this lovely polymer clay miniature tea set, I’m going to make one.